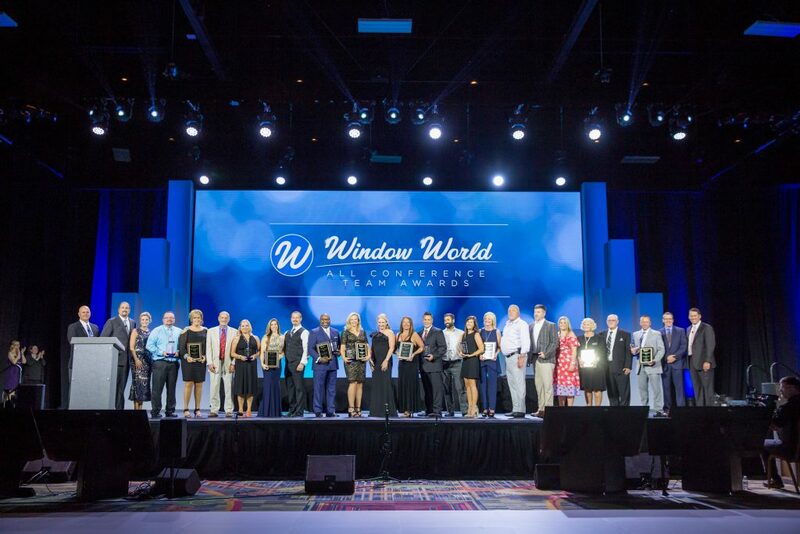 This past month we were honored to attend the 2018 Window World Family Reunion in Orlando, FL. We have proudly been a Window World partner since 2008. 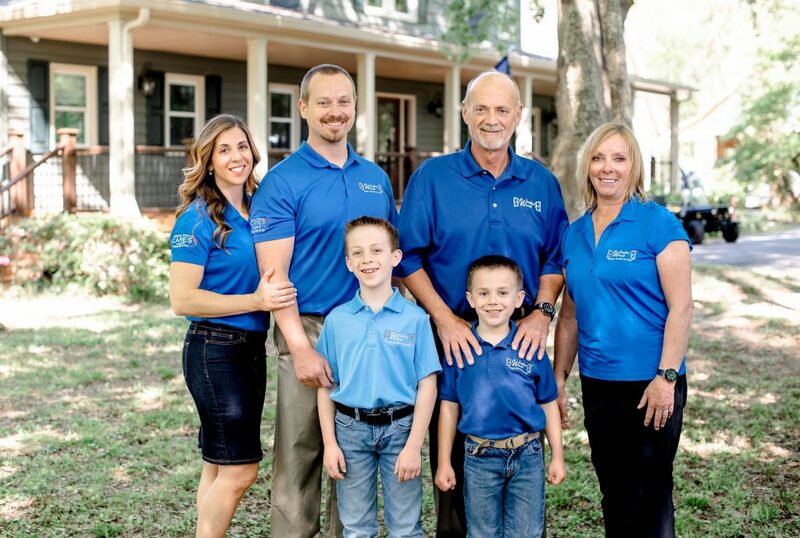 The family atmosphere within this company is not only evident, but we fully feel a part of it. 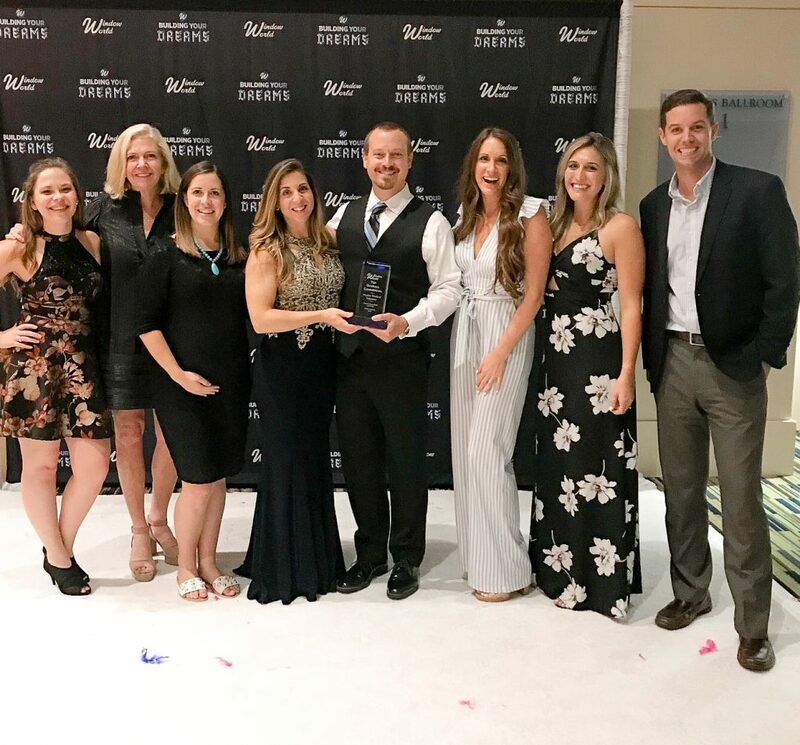 This makes it that much more rewarding when we get to see long-standing clients deservingly receive awards for their excellence in sales, creativity, and innovation. 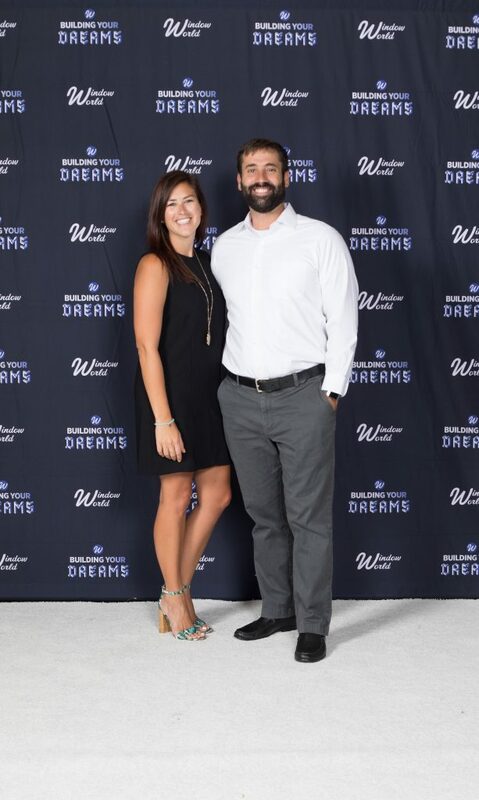 The theme of this year’s conference was “Building Your Dreams” and these teams are doing exactly that. Five of our R&A clients received top performance and achievement awards. They are listed by award, below. 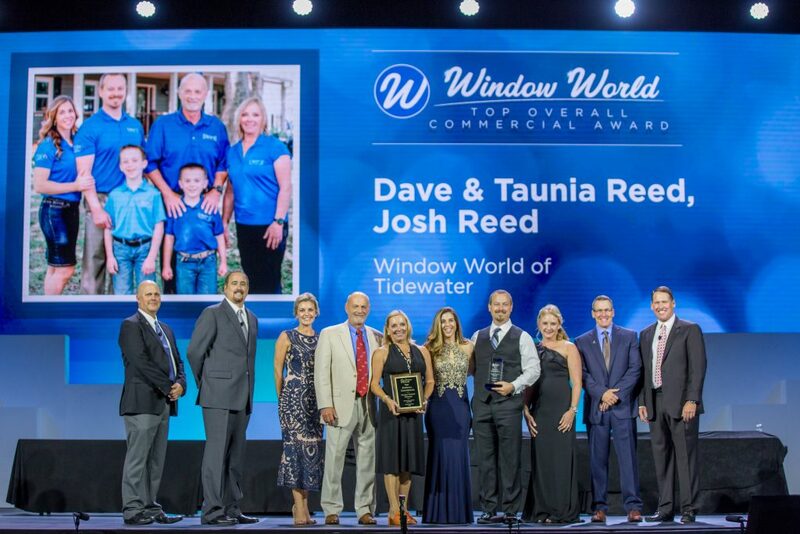 First up, a huge congratulations to our special client down the road, Window World of Tidewater (VA), and our client down south, Window World of the Triad (NC). Tidewater and Triad were each recognized as one of three “large market stores”, where a myriad of factors were considered in selecting the winners for each market size (small, medium, large). Namely, overall window unit count and growth, entry door sales, peripheral product sales, involvement in Window World Cares, compliance, and other outstanding considerations ultimately determined the recipients. Tidewater and Triad continue to lead from the front with grit, dedication, and true leadership so it comes as no surprise to us. Congratulations to Josh, Tara, Dave, and Taunia Reed, the entire Tidewater team; and Darren and Michelle Kennelly along with their entire Triad team on this incredible accomplishment! Next up is the dynamic, highly personable duo of Manda & Brad Ala of Window World of the Low Country (Charleston, SC). The criteria for achieving this award mirrored the large market stores, as listed above. Congratulations on all your efforts and the perseverance that led you here. We’re proud to be your marketing partner! Many stores in the Window World system have recently upgraded and/or built new showrooms. This award was presented to the store whose new showroom stands above the rest in the areas of design, creativity, and impact. 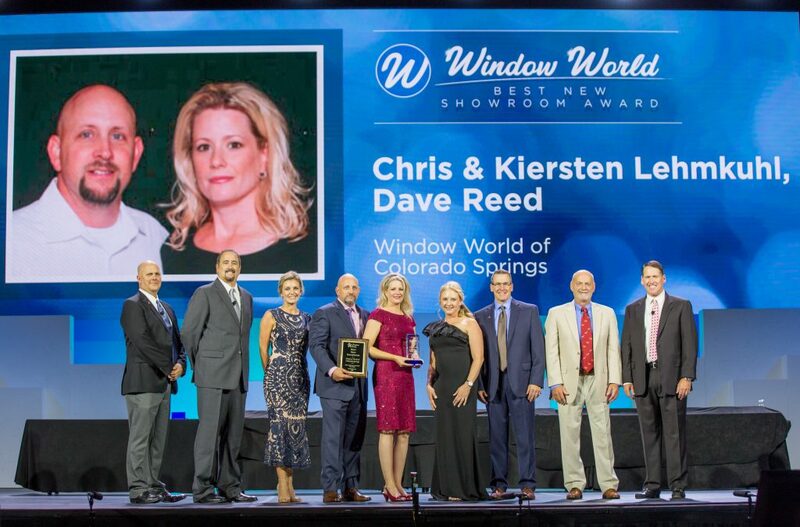 That store is our client, Window World of Colorado Springs, owned by Chris & Kiersten Lehmkuhl! They created an inspiring showroom design encouraging showroom visits, additional sales, and an improved office environment for its team. Congratulations! Creating compelling yet informational commercials is one of the primary marketing tasks R&A takes on for our clients. 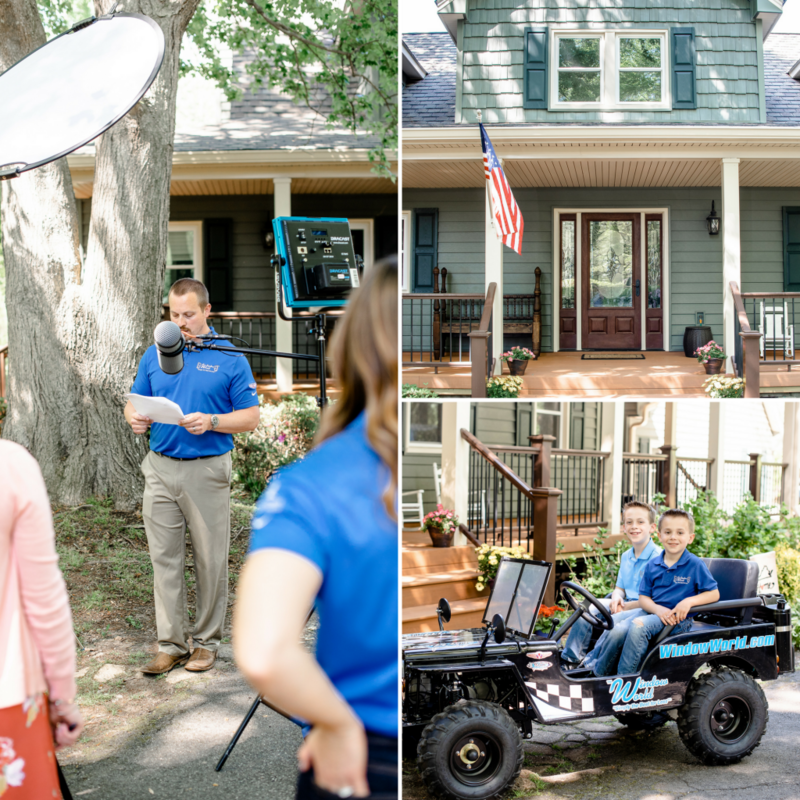 Not only did Window World of Tidewater help pioneer broadcast advertising within the Window World franchise, but Tidewater has consistently been open to our ideas to deliver engaging creative that generates results for their bottom line. Tidewater was selected based on the effectiveness of the advertisement, as well as the manner in which it positively represents the Window World brand. Commercials can be fun, too! This award recognizes a store for introducing levity into the advertisement, while adequately conveying the Window World value proposition. Those considered used a novel approach in formulating their commercials, and this award recognizes their ingenuity. 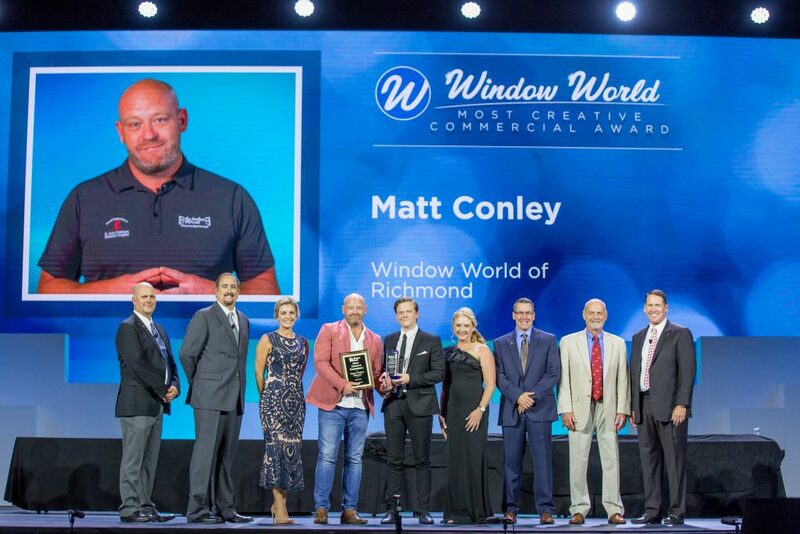 Congratulations to our client, Matt Conley, of Window World of Richmond for his tenacity in constantly pushing the envelope and striving for innovation. “Verdict” was a hit! One last congratulations to our clients mentioned above as well as all of the 2018 award recipients. Keep “Building Your Dreams”! If you’re looking for a turnkey, performance-based agency who’s passionate about your success, we’d love to hear from you. Get in touch HERE.